An Electrical Training Course That Includes 18th Edition Wiring Regulations? If you are are looking to train to become an electrician, whether you’re starting a brand new career or adding another trade to your skillset, it’s important to do your research. You will want to find a training course that covers everything you need to know. This includes both theoretic knowledge and practical skills. It’s important to make sure that the course you’re joining follows up-to-date standards of practice. 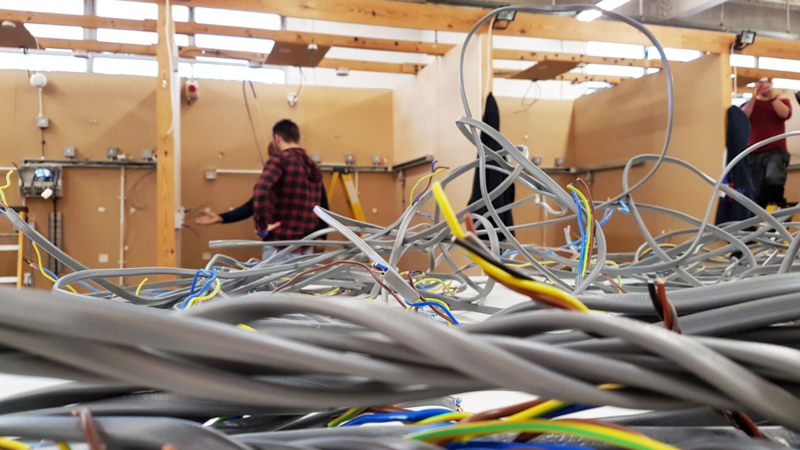 Our NVQ Electrical Training Course incorporates the new 18th Edition wiring regulations and DEI Qualifications – sometimes referred to as Part P.
18th Edition Wiring Regulations are covered during step one of the NVQ Electrical Training Course. This will take place in week five of the first stage of training. This qualification is essential for anyone wanting to join a competent persons scheme. It is also necessary to allow electricians to certify their installations meet the regulatory guidelines. What Exactly Are The 18th Edition Wiring Regulations? 18th Edition Wiring Regulations replaced 17th Edition Wiring Regulations as of July 2018. Coming into effect on 1st January 2019, electrical installations designed after 31st December must comply with BS 7671:2018. The regulations include the design, erection and verification of electrical installations, as well as additions and alterations to existing installations. Some of the changes include protecting against electric shock, electromagnetic disturbances and voltage disturbance and selection and erection of wiring systems. Updates and changes ensure electrical installations are up to date and reflect developments in technology. Installations installed before the 18th edition wiring regulations came into practice are not necessarily unsafe or require updating. Providing they were installed in accordance with earlier editions of the regulations, they should be safe to continue to use. Visit IET for more information and a more in-depth overview of the 18th Edition Wiring Regulations changes. 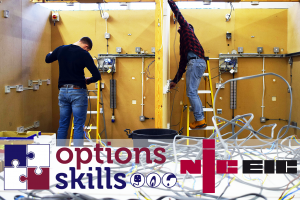 Interesting in signing up for our NVQ Level 3 Electrical Training Course? Take a look at the course page for more information and then fill in our online contact form – or give us a call on 0800 802 1306.